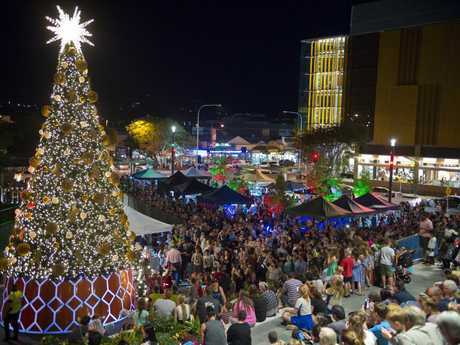 TOOWOOMBA residents are invited to come together and celebrate the most wonderful time of the year, as Christmas festivities hit the CBD tonight. It’s the time of year when Christmas trees and decorations are going up, carols are being sung, Christmas parties are being held and children are writing their wish lists for Santa. Tonight, the Toowoomba Regional Council along with Grand Central Shopping Centre are bringing the festive spirit to the streets with a Christmas parade, including the arrival of Santa and Mrs Claus, Christmas carols, the magical lighting up of City Hall and the Christmas tree lighting.